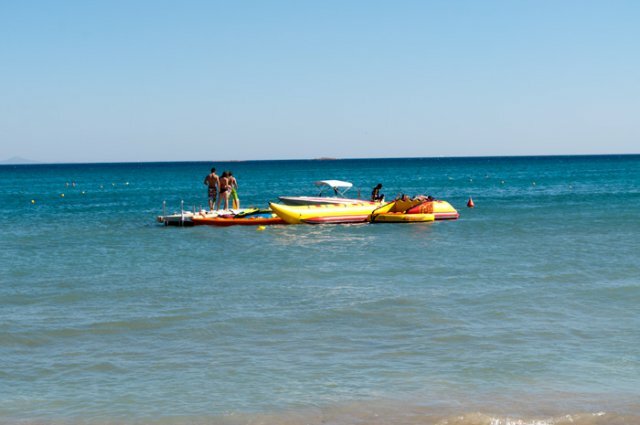 The Stefanakis complex, which consists of a main building (the hotel) and one separate building of apartments, is built amongst lush vegetation and is located in the area of Varkiza, one of the best summer resorts in Attica - Athens area. 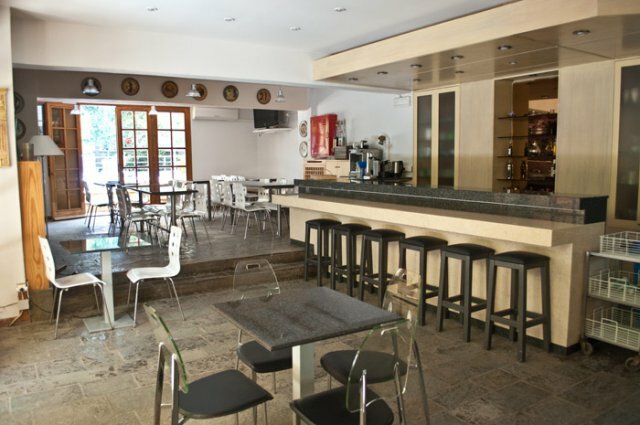 The recently renewed and fully equipped complex combines a family oriented and pleasant atmosphere. The excellent services provided by the well-trained personnel help to make the hotel an ideal place for relaxed vacations. 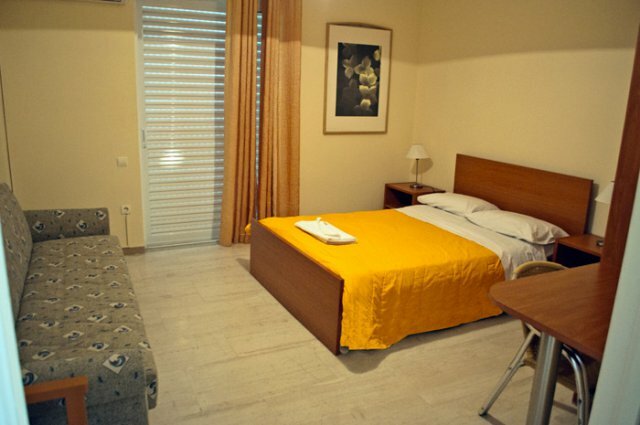 Our facilities consists of 40 rooms and 12 apartments that consist of two seperate bedrooms. 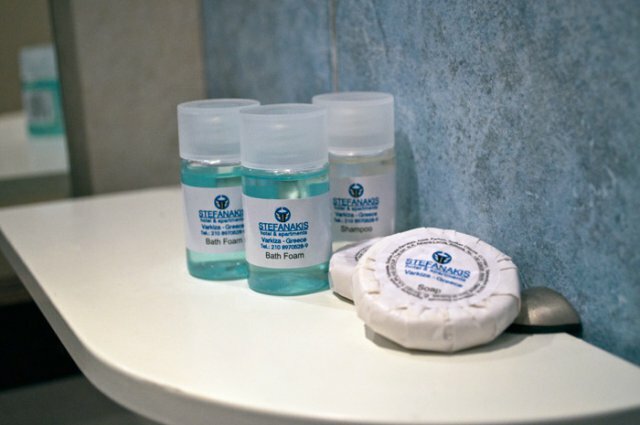 All our rooms include TV, individual air-condition Units, balconies, bathroom, WC, direct - dial telephone, and also internet connection. The apartments, include two big bedrooms, bathroom, WC, telephone, internet connection and big porches, with view of the pool, ideal for families of four and five members. 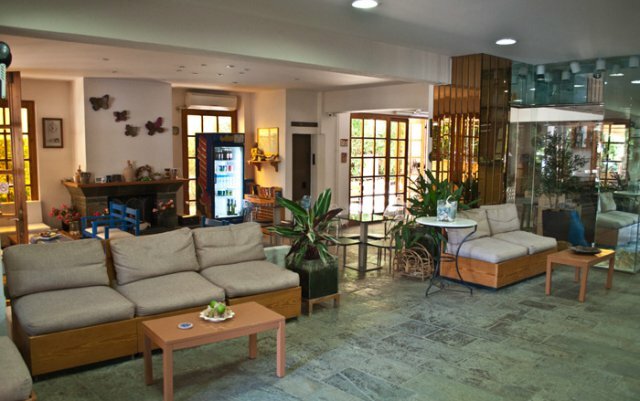 Our facilities have a lobby, TV, breakfast room, fantastic bar and pool. The hotel reception, assists you to make reservation for air and vessel tickets, for private or group tours or cruises as well as for car or bus renting. Our company also has 25 privately owned LUXURY BUSES, Mercedes Turismo that fit from 25 to 55 passenger, ready to offer you fantastic tours to places like Corinth, Delphi, Mycenae, Etc. Our Buses are fully equipped with kitchen equipment including refridgerator and electric stove. The Stefanakis complex, is 20 Km away from the center of Athens and 18 Km from the new airport, 45 KM away from Sounio and the Temple of Poseidon while only 60 meters from the well-organized beach. In addition it is 5 KM away from Vari, Vouliagmeni, and Kavouri. 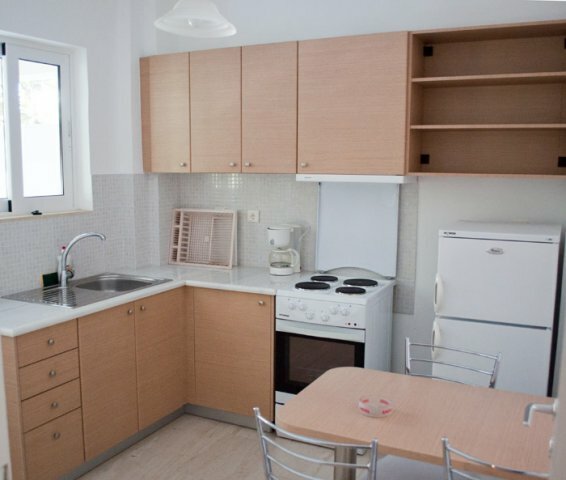 There is also immediate access to any place of Attica and certainly to the center of Athens, to Piraeus and to the airport ELEFTHERIOS VENIZELOS, as in a very short distance from the complex, there is a taxi and a bus station, reaching the bus station and the above areas. It is essential to mention that at only 10 minutes from the complex, you can find the area of Vouliagmeni, with its beautiful lake. During the Olympic Games in 2004 we were proud host of the Olympic Equestrian teams. In the town of Varkiza you will find a large selection of all types of taverns, restaurants, cafes, night clubs and outdoor movie theaters. 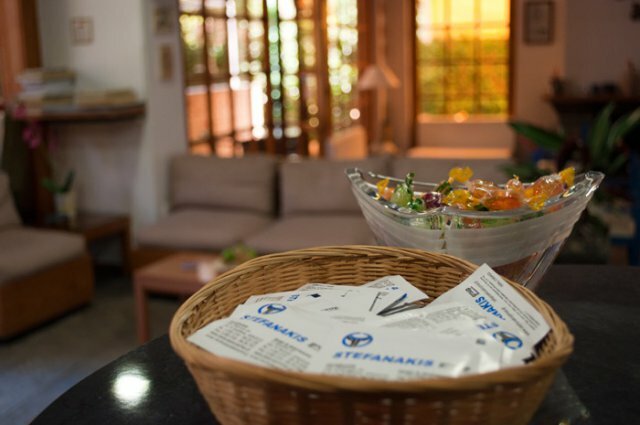 If you are familiar with STEFANAKIS HOTEL AND APARTMENT, please share your opinion of it with other travelers. Write a review!